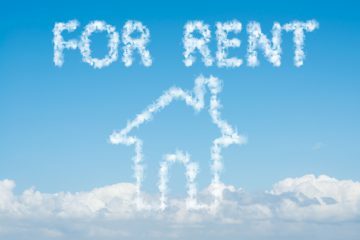 Letting and estate agent Belvoir predicts that rent prices will rise at a faster rate in the second half (H2) of 2019, according to its latest rental index. The Belvoir rental index for the fourth quarter (Q4) of 2018, prepared and analysed by property expert Kate Faulkner, shows significant regional variations in rent prices, with a slightly average decrease of 1.25%. However, the agent expects rents to increase at a faster rate in H2 2019. The CEO of Belvoir, Dorian Gonsalves, explains: “Belvoir’s rental index tracks advertised rents, and the Q4 index revealed that there was an average year-on-year decrease of 1.25%, which equates to £1 per month, compared to the 2017 annual average. He looks at the figures: “Average monthly rents in Q4 ranged from £605 in the North West, £662 in the East Midlands, £733 in the South West, through to £1,033 in the South East and £1,328 in London. Interestingly, we are also seeing a dramatic variation in rents within London – from £1,199 in Uxbridge up to £1,542 in Kingston upon Thames. It is therefore quite challenging to secure a year-on-year trend for this region, but, overall, average Q4 rents remained static, due to falling affordability buffers. 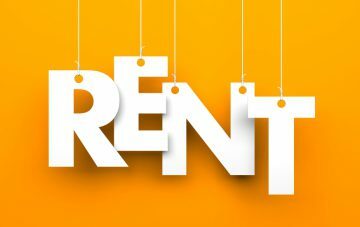 Gonsalves assesses the market: “Looking at tenant trends, we found that tenants are remaining longer in properties, with a slight increase in the proportion of tenants renting 13-18 months and over two years, when compared to Q3. 64% of offices carried out no evictions in Q4 (an increase from 54% in Q3) and half of Belvoir’s offices reported less than three tenants in arrears. 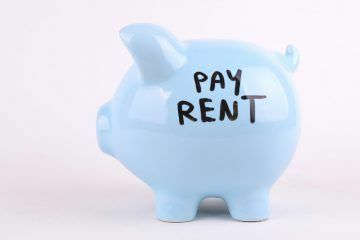 Those tenants who do fall into arrears are much more likely to do so because of sickness or job losses, rather than an inability to pay due to rental increases. He gives his thoughts on how Brexit uncertainty is affecting the housing market: “Historically, during times of political uncertainty, as is being currently experienced, Belvoir offices have observed a rise in the numbers of families renting properties, as they wait to see the impact on the market and their personal situation. 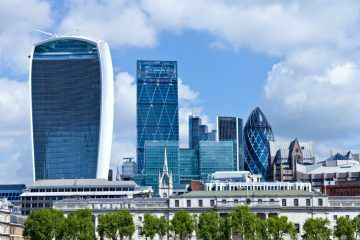 In recent years, there has also been a shift in the corporate relocation market, with employees opting to rent out their existing property instead of selling, and then renting a house in the new area. This has resulted in less rental houses coming onto the market, with increased demand for those properties that are available.